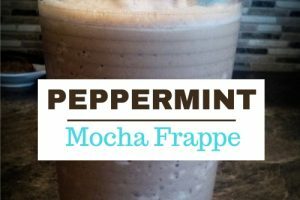 If coffee is the first thing on your mind every single morning, it pays to be able to make your favorite beverage at home. 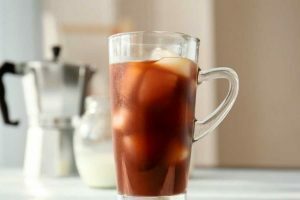 Cold brew coffee makers have been very popular lately and choosing the best is a challenge. 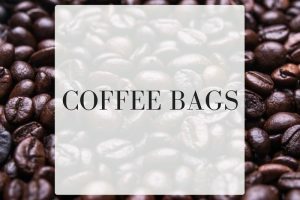 In buying a coffee maker, one has to consider the function, quality, and value for your money. 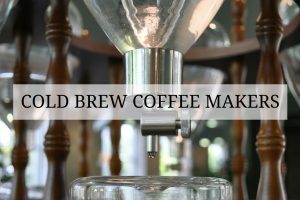 The Filtron Cold Water Coffee Concentrate Brewer is one of the options out on the market. 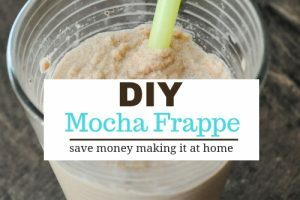 It is perfect for cold brewing. The Filtron system is one of the grand-daddy’s of cold brew systems, along with the Toddy. 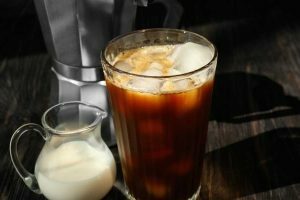 The coffee maker can produce smooth, rich coffee concentrate and proves you don’t need to be fancy to produce excellent cold brew. 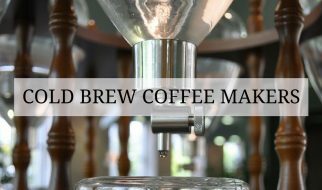 This product is capable of producing large batches of coffee concentrate which you can store in the refrigerator for several days. Known for producing excellent cold brew for over 40 years: Sometimes you just don’t mess with what isn’t broken. This unit is low-tech, but has been a favorite for many years. Flexible filtering options: It comes with the traditional wool felt filter, as well as sample paper filters. Some users even get great results using cheesecloth as a filter. When you do need to buy replacement filters, they are inexpensive. Sturdy plastic brewing container: While the carafe is glass, the rest of the system is made of BPA plastics. Large capacity: Makes up to 32 oz. of concentrate, which can in turn create up to 64 oz. of coffee. This is a big advantage as you can make enough concentrate for several days. This model is a classic that has stood the test of time. The Filtron Cold Water Coffee Concentrate Brewer takes up to 16 hours to produce quality coffee. It is worth the long wait. 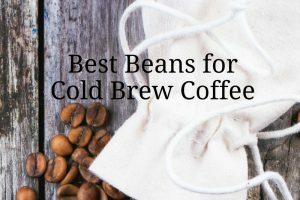 It brews in larger batches, so if you are not a regular cold brew drinker you may consider a model than makes smaller batches. During prolonged use, leakage may occur. That said, many have used the Filtron for decades. Some users have also reported that the handle can come off. There are lots of other models that can be compared with this in terms of function and value for the money. 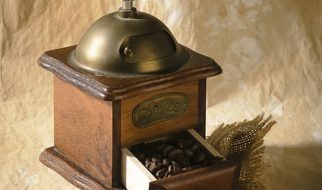 The Toddy T2N Cold Brew System is similar in features with the Filtron model and has also been around for over 40 years. The Toddy also has a two-part system with wool and paper filters. The Toddy model is very easy to use and clean. The wool filters are reusable and produce a sediment-free concentrate. It is also used for making large batches. The only difference is that the Toddy model has a thicker filter as compared with the Filtron counterpart. So overall, either one will do the job admirably. 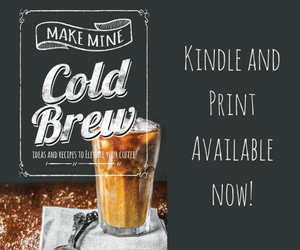 The Filtron Cold Water Coffee Concentrate Brewer and Toddy T2N are both available at Amazon.